The mission of Magnolia Oakland is to provide medicines and life enhancing services in a welcome, informed and compassionate manner. Debby Goldsberry (Executive Director) has more than 25 years as a leader in the medical and adult use marijuana industry. She co-founded the Berkeley Patients Group (BPG) medical cannabis collective in 1999, directing its growth over 11 years. Ms. Goldsberry developed and implemented standard operating procedures for procurement, product safety, patient relations, and business management and operations, which have been replicated by dispensaries around the nation. As a community leader, Ms. Goldsberry is active in the campaign to reform the California state cannabis laws and to protect patients’ rights. 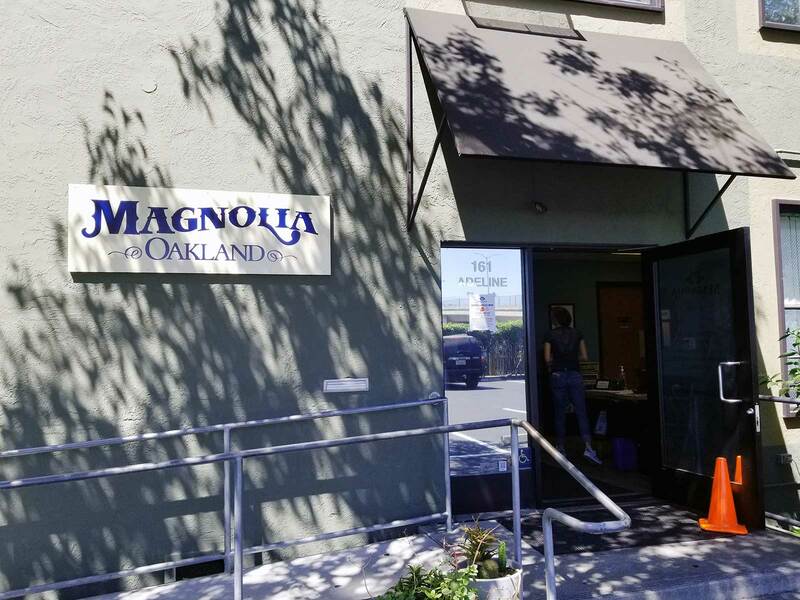 Learn more about Magnolia Oakland on their website.